Stage II recovers the petrol fumes that are lost when a car is refueled and returns them to the underground storage tank. The system protects the environment by limiting the release of volatile compounds into the atmosphere. 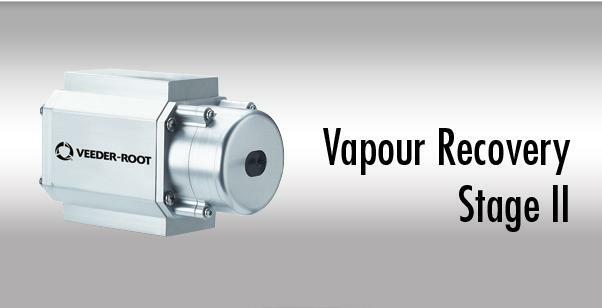 Gilbarco Veeder-Root has been at the forefront of Stage II Vapour Recovery since its early beginnings in the USA - circa 1980. Working with the Californian Air Resources Board CARB we developed many patented active Vapour Recovery technology systems. Gilbarco Veeder-Root has the broadest range of Stage II Vapour Recovery kits readily available today. We can offer Stage II Vapour Recovery on new Gilbarco Veeder-Root dispenser installations and Stage II retrofit kits For Gilbarco Veeder-Root and other brand dispensers.